Other Common Names of Vervain: Common or European vervain, enchanter’s plant, herb-of-the-cross, herb of grace, holy herb, ma bian cao, pigeon’s grass, pigeonweed, simpler’s joy, verbena. 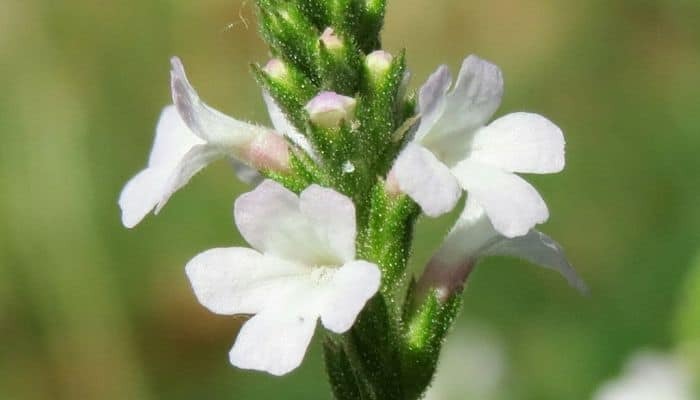 Habitat: Vervain was brought from Europe to North America and is now commonly found growing not only in North America, but also in North Africa, China, and Japan. This plant does well in well-drained soil and full sun and it is often found growing along the edge of roads and in meadows. Description: This perennial herbaceous plant grows to be about a meter tall and has simple opposing leaves. In summer, it has tiny white, pink, purple or blue five-petal flowers that sit atop delicate spikes. The active constituents of this plant are the glycosides verbenalin and aucubin, as well as volatile oil. Verbena officinalis is the most common species used in herbal remedies, however, other members of the family Verbenaceae may be interchangeable, such as blue vervain (V. hastata) and MacDougal verbena (V. macdougalii). Plant Parts Used: Leaves and flowers, which are collected mid-summer when the plant is in full blossom. Vervain is thought to affect the parasympathetic nervous system and therefore serves a restorative and recuperative function. 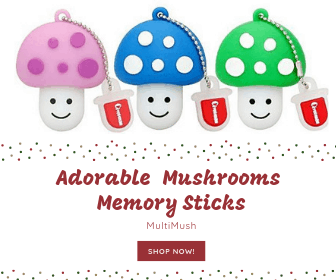 It is commonly used as a natural remedy for nervous tension, insomnia, anxiety, irritability, lethargy, and even depression. Vervain is often used as an herbal remedy for women’s health issues. This herb has been prescribed post-pregnancy in order to enhance lactation as well as to stimulate contraction of the uterus and it is often used during labor. The analgesic effects of it may counter headaches and abdominal pain associated with menstruation and as it is considered a natural antispasmodic, it is used to reduce menstrual cramping. 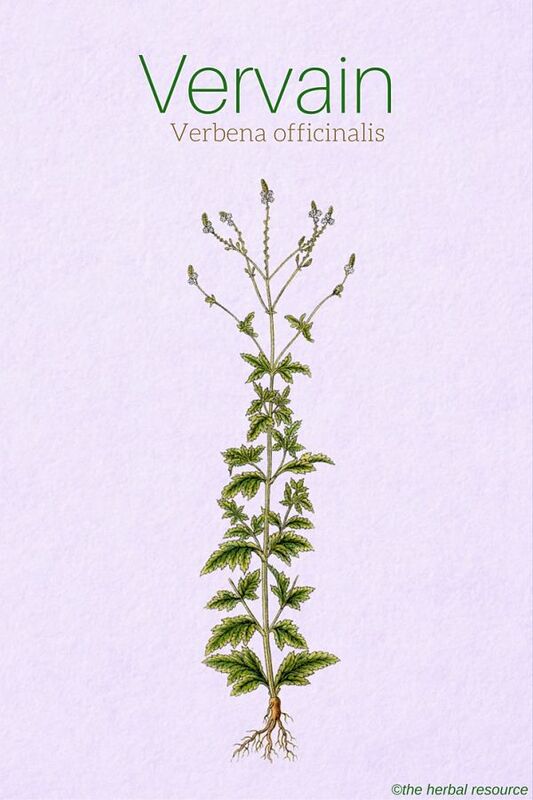 Vervain has also been used as an abortifacient to restore menstruation cycles when there is an unwanted pregnancy. The tannins in this medicinal herb make it an astringent and therefore it could be used as a mouthwash for bleeding gums, halitosis, tonsillitis and mouth ulcers. 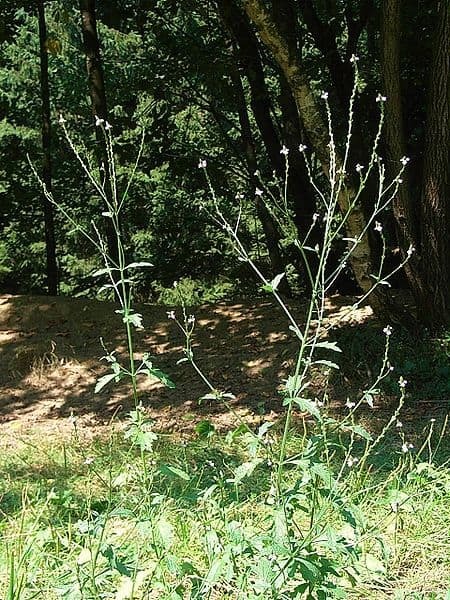 One of its traditional uses includes chewing the vervain roots to strengthen teeth and gums. Used as a poultice or ointment, the herb may be used as a natural remedy for bruises, skin infections, insect bites, eczema, and other skin disorders. It has also been used to alleviate sprains. Vervain is considered a liver tonic, thought to stimulate appetite and aid digestion. Additionally it has been used to treat diarrhea. This medicinal herb has also been included in “love potions” of many cultures, used in witchcraft and thought to be an aphrodisiac to stimulate sexual arousal. Other traditional uses of this medicinal herb include treatment of colds, fever, asthma, colic, jaundice, gout, gallstones and parasitic worms. 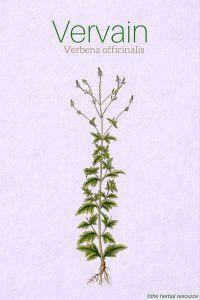 Vervain can be used in an infusion, tincture, poultice or ointment, depending on what ailment is being treated. The usual adult dosage is 2 to 3 grams, three times daily. Tea is made from one tablespoon of the dried herb and steeped 10-15 minutes. The tea has a rather disagreeable taste, therefore the herb is often taken as a tincture. The tincture is usually prepared in a 1:1 ratio in 40% alcohol. Many herbalists recommend taking 5-10 mL three times a day. There are no reported side effects of vervain, though it is thought that due to its purgative effects, excess dosages may lead to vomiting. It should not be used while pregnant as it may stimulate contractions. The safety of this medicinal herb for children or for people with severe liver or kidney disease remains unknown. I disagree that the taste is unpleasant. Taken as a herbal tea, it is both soothing and refreshing. Then again it’s all a question of preference.